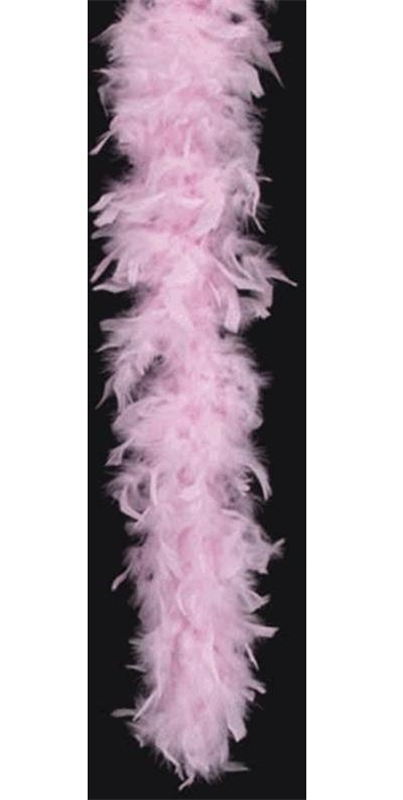 72" Light Pink Feather Boa.Includes: One 72" Light Pink Feather Boa.Dimensions: Approximately 72" Long. WARNING!! : Choking Hazzard - Small pieces. Not recommended for use by children under the age of 3. Includes: One 72" Light Pink Feather Boa. WARNING!! : Choking Hazzard - Small pieces. Not recommended for use by children under the age of 3.